“Martha's Vineyard Interior Design’s team was outstanding. Extremely creative, worked within budget, went above and beyond — and were always extremely professional and reliable. They made our house come to life — especially our kitchen and bathrooms. We now have the best kitchen in the world (I think!). 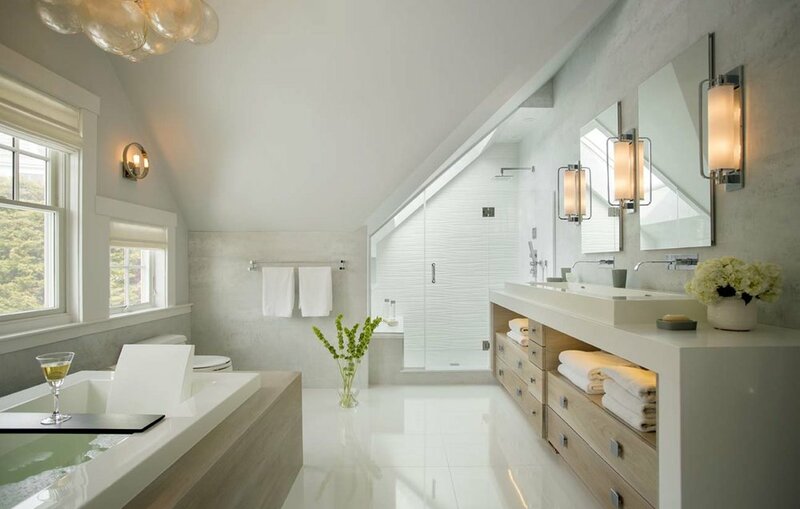 Thanks for their sourcing of great materials, paint selections and tile selections.